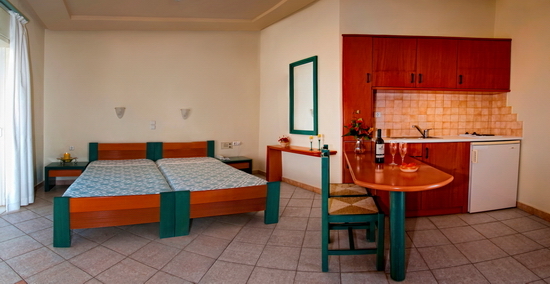 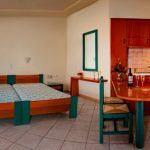 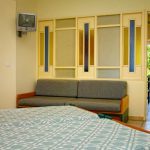 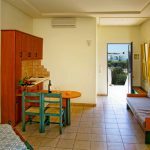 In Georgioupolis, a lively middle-sized tourist resort during summertime with tiny shops, taverns and good bathing opportunities at the sandy beach, we find the Papadakis Apartments, known for the very friendly atmosphere. 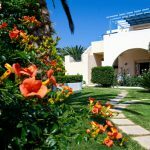 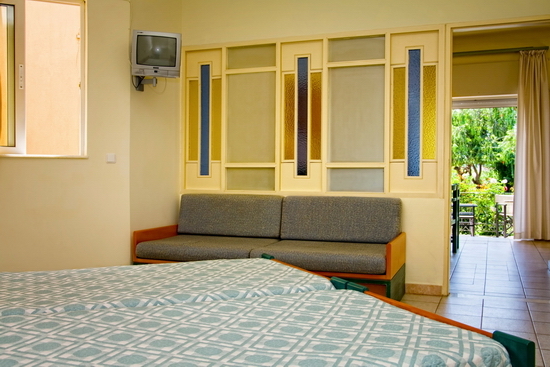 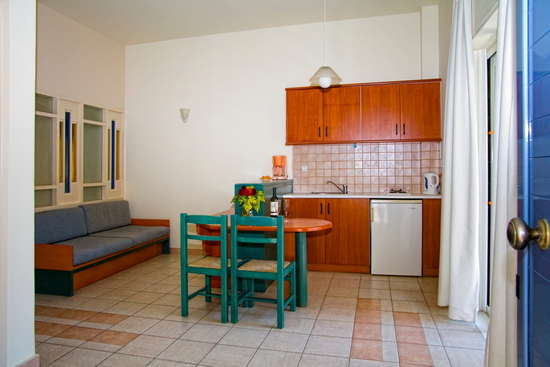 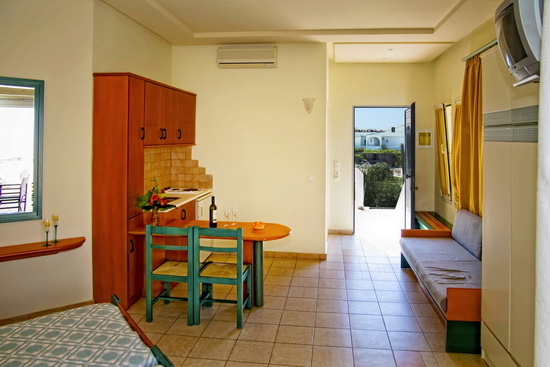 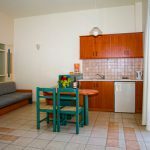 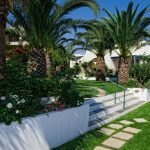 The green garden, cleanliness of the apartments and good location together with the Cretan hospitality by the sympathetic owners Mr. Nikos and his wife Mrs. Rena are the main characteristics of Papadakis Apartments. 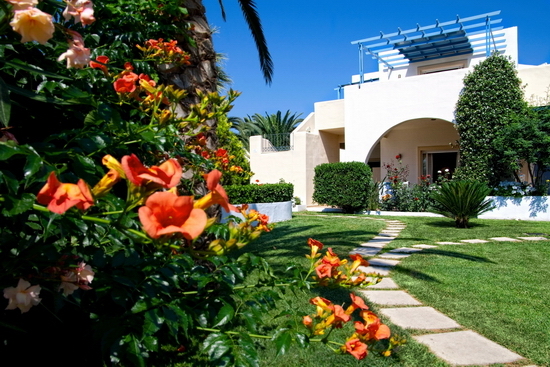 Many satisfied clients return regularly and friendships have grown. 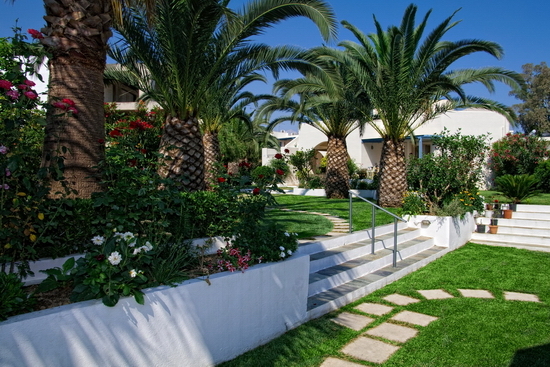 The complex was built in 1997 and consists of two 2-floor buildings. 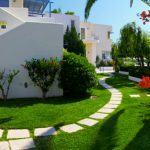 Walking opportunities are found in the area around the village and at the long sandy beach stretching out many kilometers east of Georgioupolis. 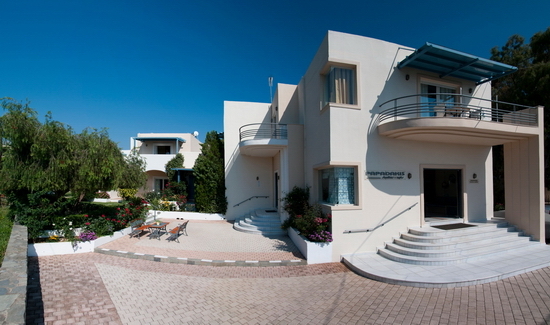 Also worthwhile visiting is the Kournas Lake, not too far away!